I know you don’t initially think “sunglasses” when you think “Fall” but… we all still wear them throughout the season. 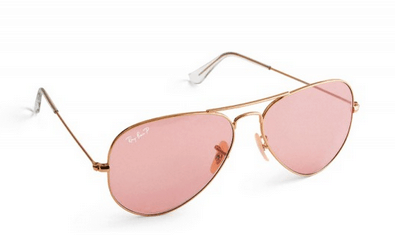 For the next few months, look out for rose colored aviators because they are the hot new current trend. JCrew is selling them right now on their website just in case you are an IMPULSE shopper like me.